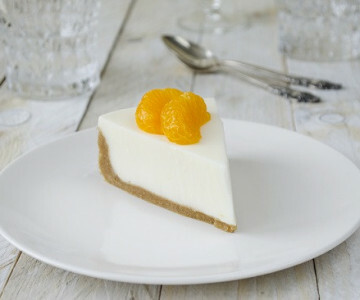 Zingy Orange Cheesecake A great dinner party dessert that packs plenty of citrusy punch – this cheesecake recipe can be chilled in advance, making it hassle free too. Spiced Pear and Pumpkin Pie A perfect pick me up for autumnal family gatherings, this tasty pie shows that pumpkins aren’t just for Halloween. Banana Bread and Butter Pudding with Pecan Nuts An indulgent recipe for days when you’re in need of a sweet treat, this banana bread and butter pudding makes a show stopping pud. 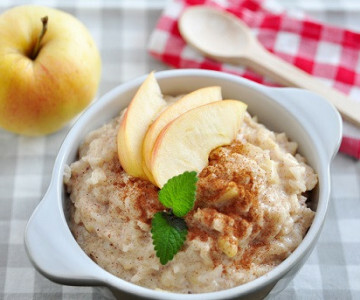 Traditional Baked Rice Pudding with Apple and Sultanas The ultimate comfort food recipe, try this delicious baked rice pudding – a perfect dish for a cosy family gathering. 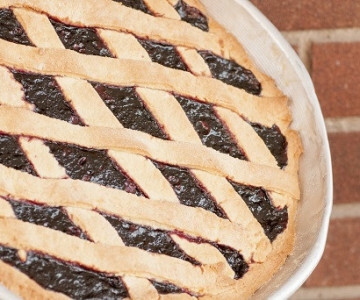 Autumn Blackberry Pie A traditional pie bursting with flavour, this simple recipe never goes out of fashion. Apple Sponge Pudding A perfect alternative to a traditional apple crumble, this delicious sponge pudding is a real crowd pleaser! Serve with ice cream or custard to complete the dish.